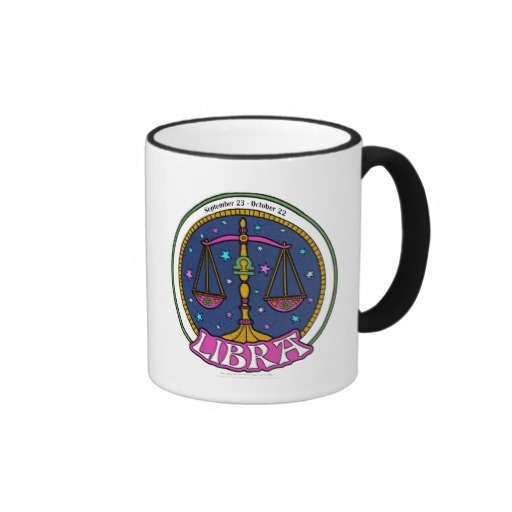 Libras are the diplomat of the zodiac. They are able to put themselves in other’s shoes and see things through another person’s point of view. They are the ones that always want to make things right and have balance and harmony in their life, their surroundings and the lives of the people close to them. They have captivating charm, elegant taste and they are easy to like due to their eager-to-please, easygoing nature. 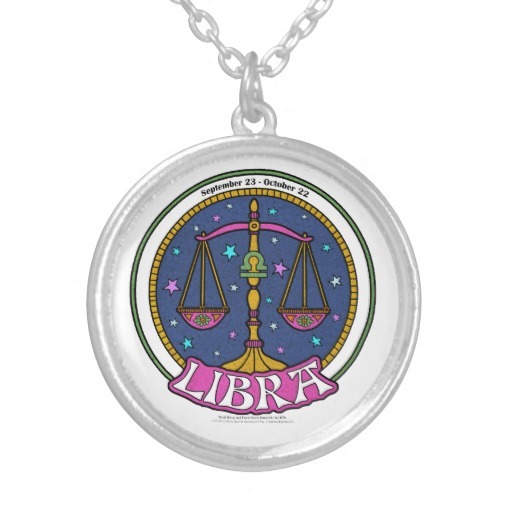 In return for a Libra’s amazing ability to be a good listener, sooth and calm people, they expect admiration. 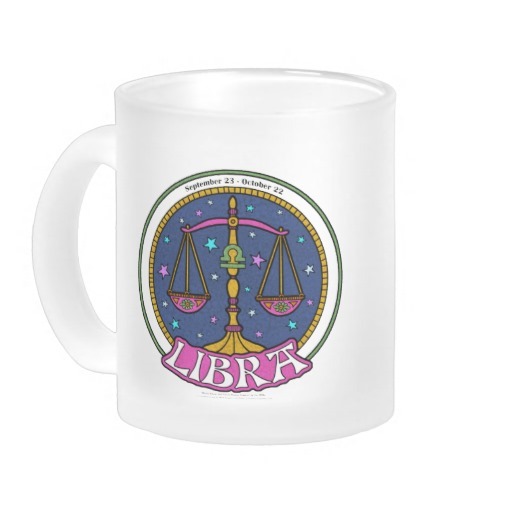 Libras will gather a group of people, everyone will become friends then the Libra will be in the center of the group. They like the attention and the admiration for the people that they have brought together. 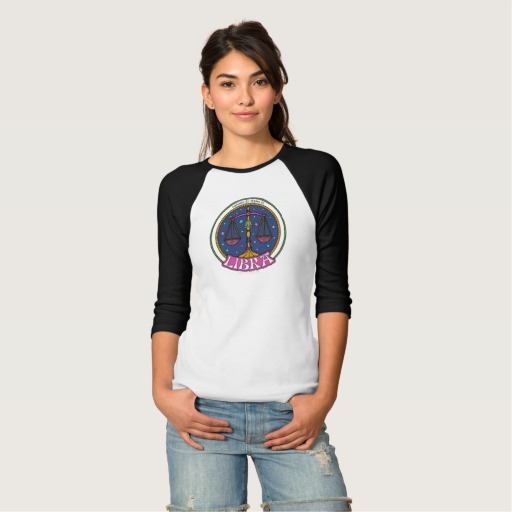 Libras are intelligent, they often hide this inside their easygoing exterior. They express their intelligence through creativity, most are involved in some sort of artistic or creative pursuit. 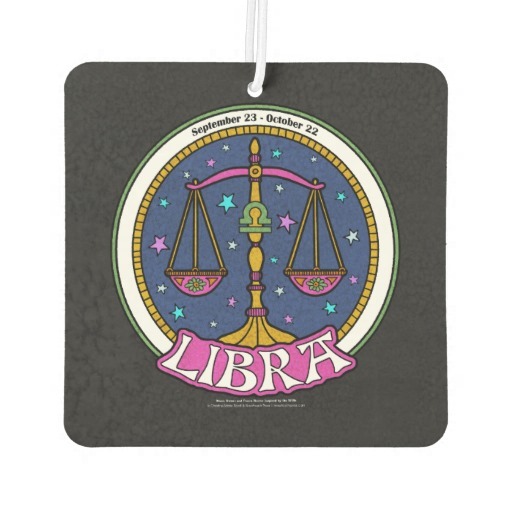 Many people overlook just how intelligent a Libra actually is. 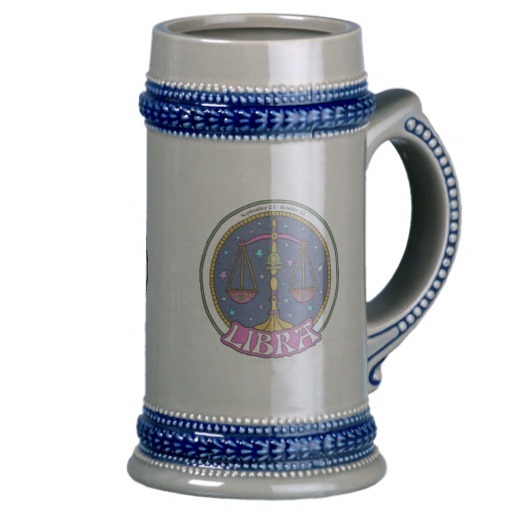 When others see a Libras wide range of interests and hobbies, their intelligence and creativity is more then obvious. 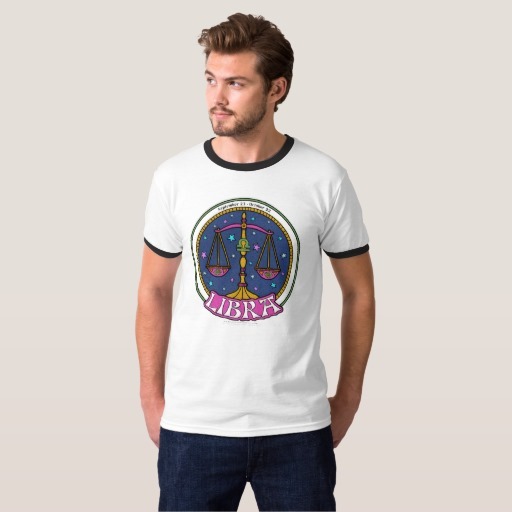 Libras love variety and different situations. They welcome change. Libras love luxury. They will spend lots of money and surround themselves with beautiful things and they seem to be constantly fussing over their appearance. 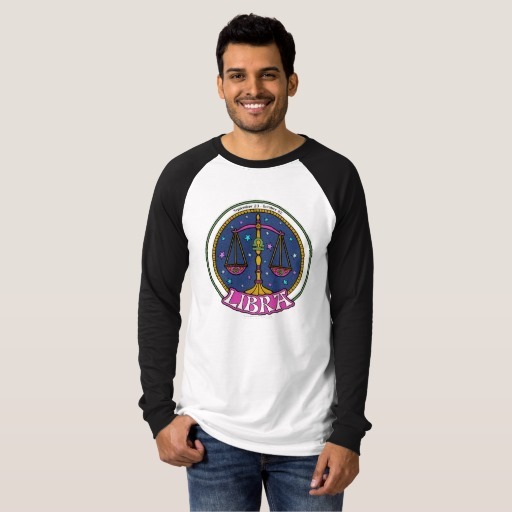 Libras crave love and approval so they are likely to hide or bend their own true feelings in order to bring peace with a group, and to avoid disapproval from others. This can result in them not really knowing what their true feelings really are and can lead to confusion and resentment. Libras have earned themselves a reputation for being indecisive. 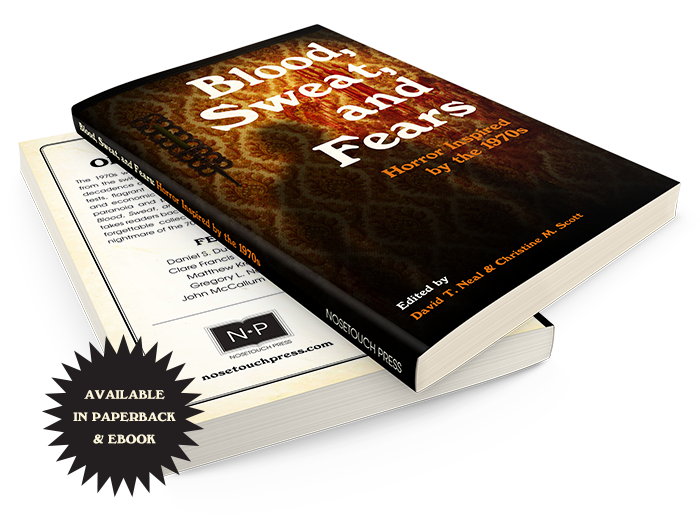 Their indecisiveness is caused by the fear that a wrong decision will make everything come crashing down around them and cause turmoil in their lives. 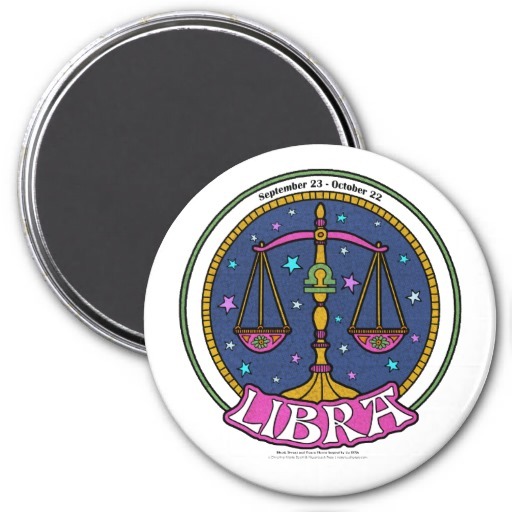 Libras also suffer from a lack of self confidence; they are always searching for something to complete them. This is another reason why they are social butterflies; it is an unconscious attempt to find their missing piece through other people. Libras have earned themselves a reputation for being indecisive. In truth, they simply do not want to hurt anyone’s feelings or cause disorder and friction in a situation. 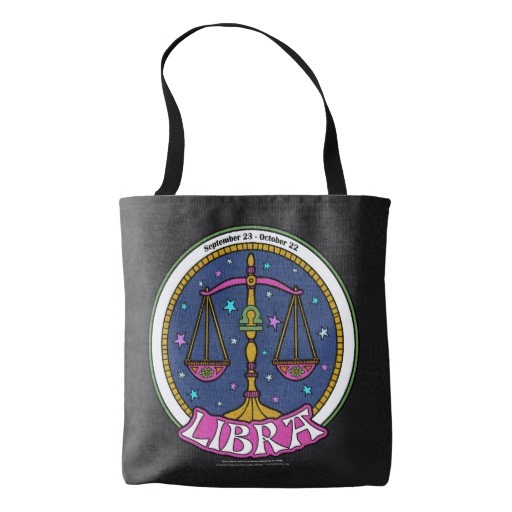 This causes Libras to have difficulty making decisions. Inside, the Libras are insecure. They suffer from a lack of self confidence; they are always searching for something to complete them. This is another reason why they are social butterflies; it is an unconscious attempt to find their missing piece through other people. 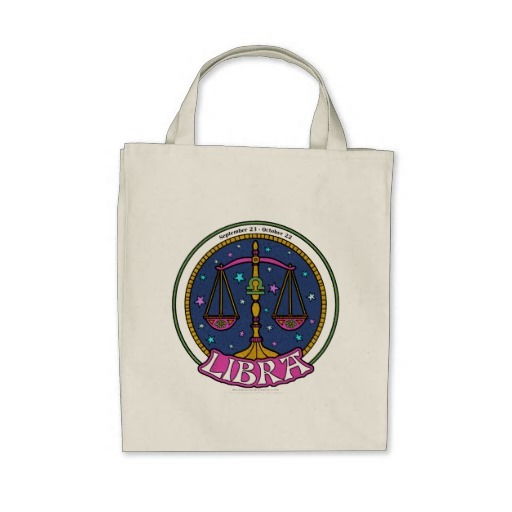 By trying to appease other people all the time, Libras don’t really know who they are. Libras desperately need love and approval, they will do the favors that people ask and and have a hard time saying ‘no’ or ‘I’m too busy’ in order to prove how nice they are. This gradually builds up resentment and negative self esteem issues. 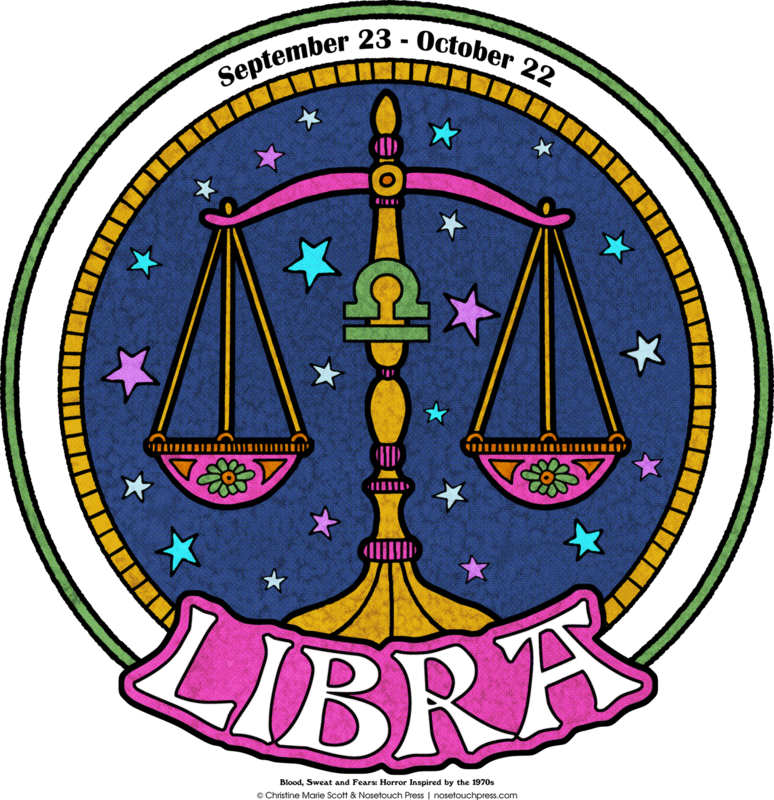 Libra’s indecisiveness is caused by fear, their fear that a wrong decision will make everything come crashing down around them and cause turmoil in their lives.